Use this post to solve the problem of irritating advertisements by VSearch popping up on websites which are accessed from the compromised Mac box. The event that has been reportedly causing the web browsing snag stemming from VSearch adware, also known as OSX/VSearch-(letters A through D), is downloading or watching streaming videos on non-official media resources. While the temptation to enjoy some new movie that hasn’t been released elsewhere is understandable, you cannot predict the consequences. The media player recommended on those shady pages may state that you need a plugin update or similar, and when this allegedly obligatory action is performed you suddenly start encountering tons of ads during Internet surfing. How are these things related? A Trojan infection sneaks into the Mac machine during the above-mentioned pseudo customization process, and there appears a new extension in all browsers that the malicious code detects in the system. Unlike normal add-ons, this one won’t even ask for permission to reset some parameters – and there you go, the ads are going to be all over the place. In fact, though, the malware distributors may also leverage the technique with open source software bundles to inject their bug, but the tactic above prevails. So, let’s assume the user got hit. Not only does the infection insert its frustrating advertisements into every visited web page, but it is also likely to change the browsing preferences. Those are custom settings such as the new tab page, start page and default search. The ultimate idea behind this activity is to either embed sponsored data into sites or make the victim constantly go to landing pages with ads everywhere. The hijacked browser is forcibly reconfigured to generate pop-ups with freebies and coupons, interstitial adverts and links in the text. The obstacle to removing OSX/VSearch is that the standard, commonplace techniques don’t work, that is, the adware won’t vanish if you simply send the extension to the trash. Experts who have done extensive research of this malware suggest a workaround that makes the eradication smooth and efficient. 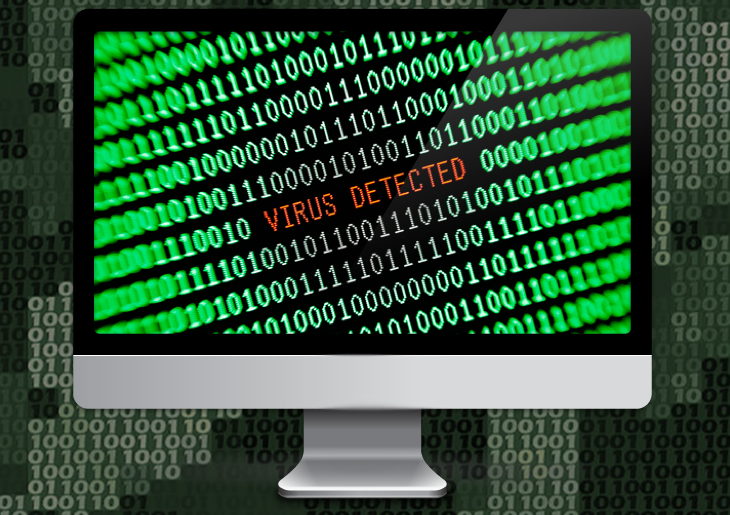 When confronted with malicious code like the VSearch on Mac, you can neutralize its toxic impact by leveraging a specially crafted system utility. The Freshmac application (read review) is a perfect match for this purpose as it delivers essential security features along with must-have modules for Mac optimization. This tool cleans unneeded applications and persistent malware in one click. It also protects your privacy by eliminating tracking cookies, frees up disk space, and manages startup apps to decrease boot time. On top of that, it boasts 24/7 tech support. The following steps will walk you through automatic removal of the VSearch infection. 4. Check whether the VSearch virus has been fixed. If the lock screen is still there, go to the Uninstaller option on Freshmac GUI. Locate an entry that appears suspicious, select it and click Fix Safely button to force-uninstall the unwanted application. 5. Go to Temp and Startup Apps panes on the interface and have all redundant or suspicious items eliminated as well. The VSearch fraud shouldn’t be causing any further trouble.